Load carriers are perfect for transporting a load, that doesn’t fit into the vehicle due to too long, too high or too wide. This fast and budget-friendly solution is very useful if you only have to transport oversized items sporadically. In addition, load carriers are specially designed for occasional use: they are light, sturdy and quick to assemble or remove. By using anodized aluminum profiles, the load carriers have a low self weight, which makes handling easier. 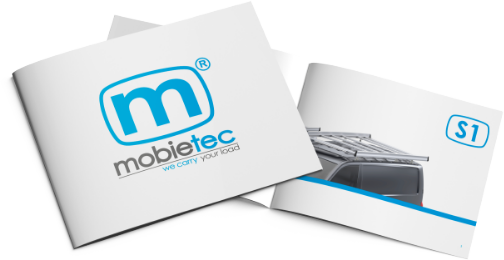 Therefore, mobietec carriers meet the highest quality requirements and, with good and normal use, last a car life.